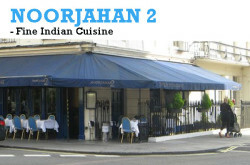 – Fine Indian Restaurant in London. 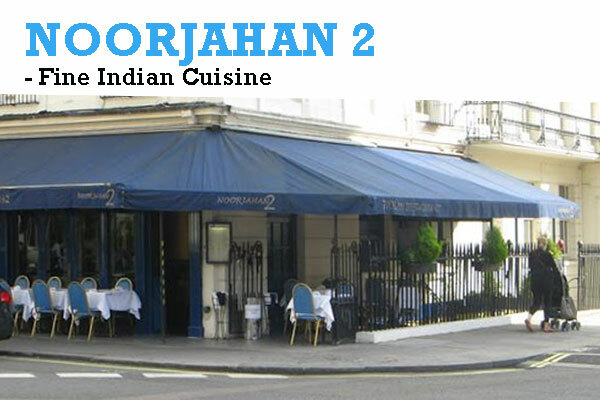 Noor Jahan 2 Restaurant is serving Indian cuisine for more than 37 years, located in W2 near Paddington station and Lancaster Gate. Noorjahan Restaurant concentrates on traditional style North Indian food using only fresh ingredients and ground spices. Last orders taken approximately 30 minutes before closing time. Outside parties can be catered for: please contact the management. Debit/credit cards accepted. We do not take cheques.